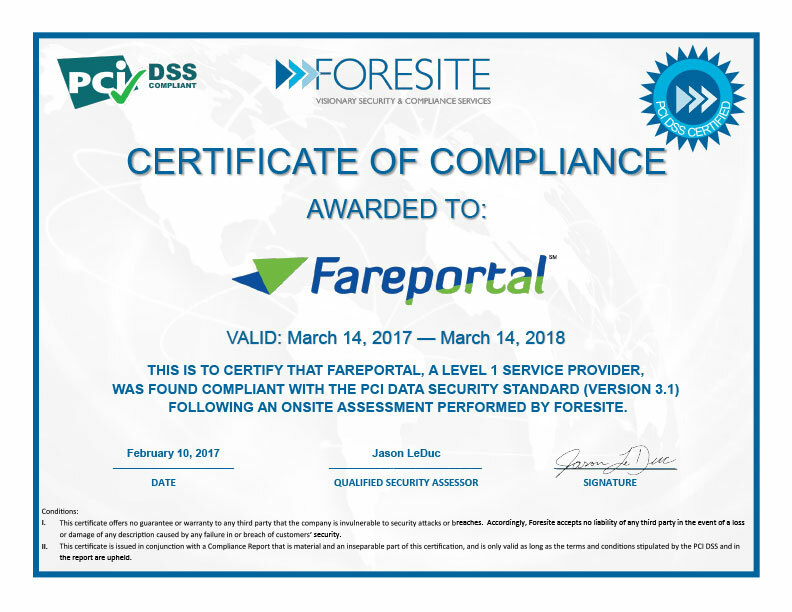 Fareportal, a global travel technology company powering seven travel brands including CheapOair.com and OneTravel.com, was recently awarded a 2018 PAL Award by Philippine Airlines. This annual award recognizes the travel agencies delivering the highest sales revenue to the airline over the past year. For three consecutive years, Fareportal has made it on to the elite list of PAL Award recipients under the global OTA category. Philippine Airlines representatives Josh Vasquez and Charisse Rodriguez presented this year’s award to Fareportal’s Senior Vice President of Supplier Relations, Tom Spagnola, at Fareportal’s Headquarters in New York City. Philippine Airlines is the flag carrier of the Philippines and operates non-stop flights to Manila from three North American gateways including Los Angeles, San Francisco, and Vancouver. Philippine Airline is a world class carrier and was recently rated a 4-star Airline by Skytrax. Philippine Airlines (PAL) is the flag carrier of the Philippines. Headquartered in Manila, PAL celebrates its 77th anniversary this year as the first commercial airline in Asia. Operating out of its hubs at Ninoy Aquino International Airport of Manila, Mactan-Cebu International Airport of Cebu, Clark International Airport and Davao International Airport with a fleet of 85 aircraft, PAL serves 33 destinations in the Philippines and over 45 destinations internationally.